Disney On Ice is coming to Boston with their newest show Dare To Dream!! It comes at the perfect time, school vacation week. 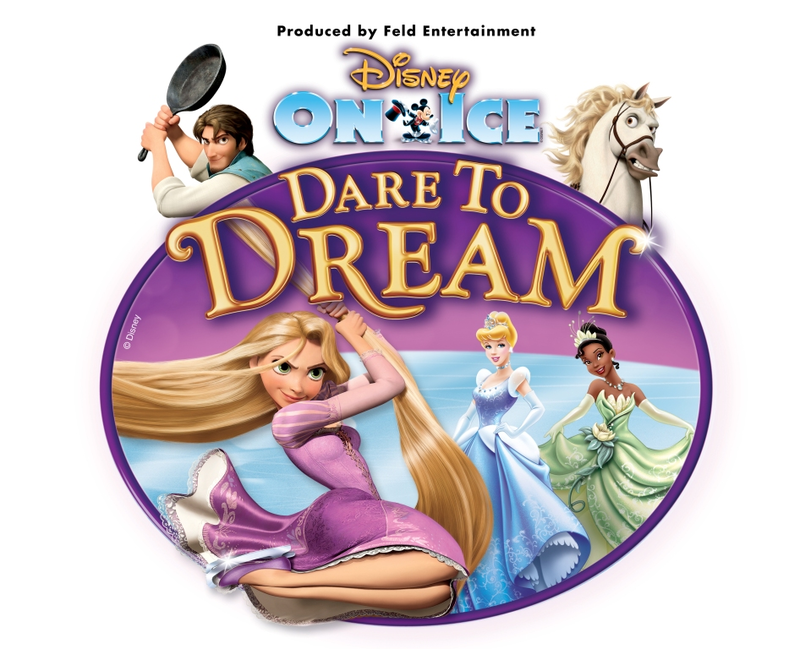 You can get your tickets by heading to www.disneyonice.com for the week of Feb 17th- Feb 26th! !